Quintessential convenience tucked away in a tree-lined retreat. 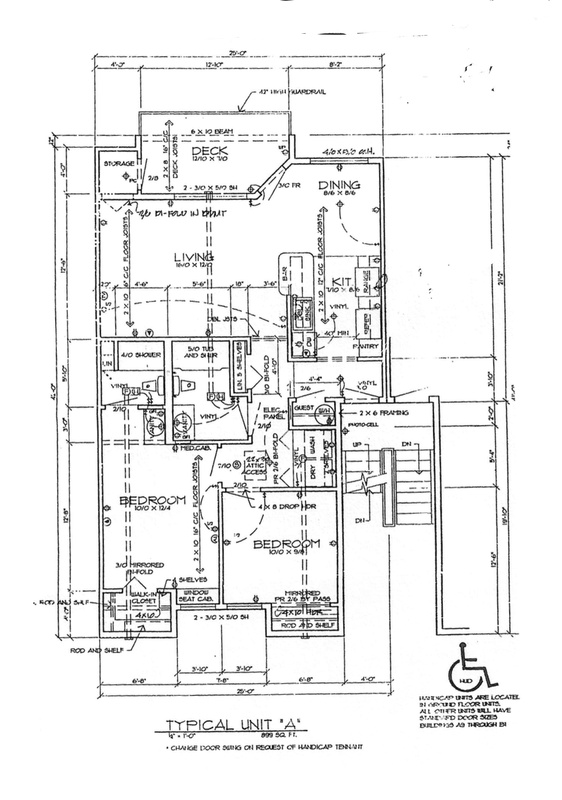 This community of one and two bedroom apartment homes features spacious floor plans, including a master bath in the 2 bedroom units, washers and dryers in all units, plenty of storage space, and galley kitchens. Garages also available for rent. Only 10 minutes to downtown Portland, Beaverton, and Washington Square Mall. 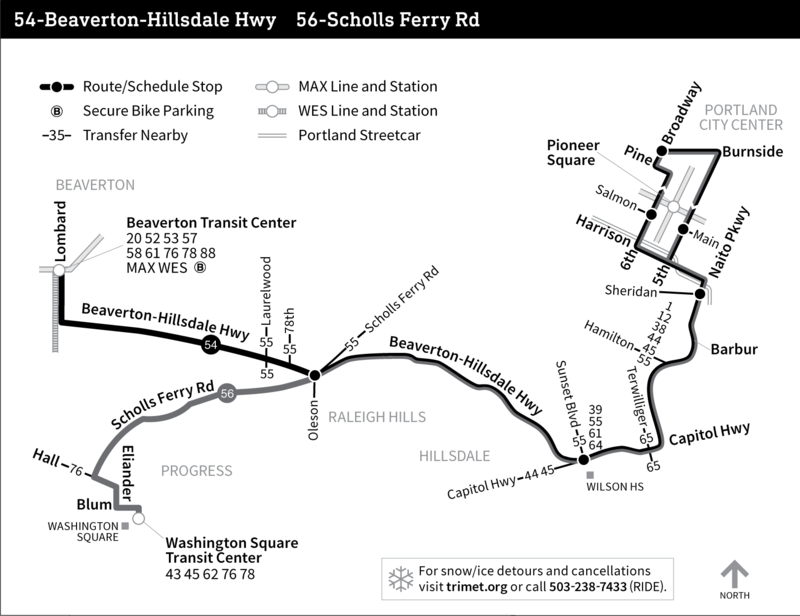 Directly on TriMet Route 54.